So you’ve decided to use cloth diapers. Welcome to the club! You’ve picked up some lovely diapers for your little one’s tushie, and now you’re faced with decisions about which inserts, doublers, or liners you should choose. Wait, what? 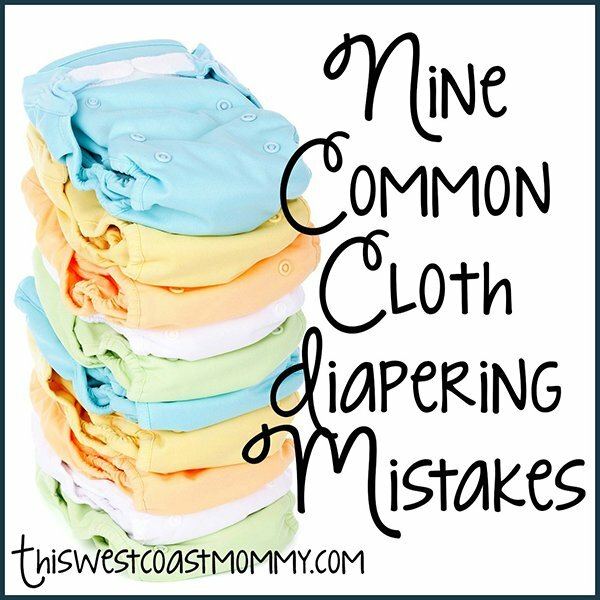 These terms and all the options can be very confusing for new cloth diapering mamas so I’ve put together this quick primer to help you out. Let’s start by clarifying the difference between inserts, doublers, and liners. 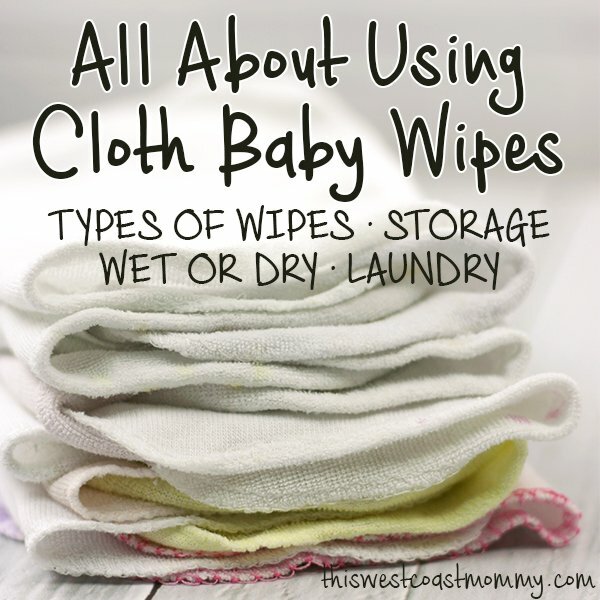 While these all go inside a diaper, these terms refer to different things. 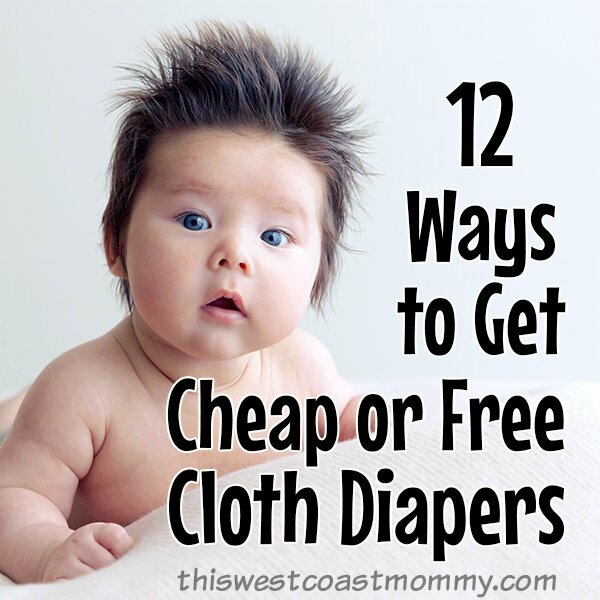 For more cloth diaper definitions and basics, visit Cloth Diapering 101. Inserts are the main absorbent layer stuffed into a pocket diaper or laid in a waterproof cover. Doublers refer to an extra layer added to increase the absorbency of your diaper. Also called boosters, doublers can be stuffed inside a pocket diaper, laid on top of the insert in an All-in-2 (AI2), or just added to an All-in-One (AIO), fitted, or hybrid diaper to increase absorbency. Liners are a thin layer laid on top to protect the diaper’s lining from rash cream, poop, and/or to keep baby’s bum dry. Liners are not intended to add any absorbency and come in disposable and reusable versions. Disposable liners are usually a thin layer of flushable cellulose. They look like thin paper or a dryer sheet. 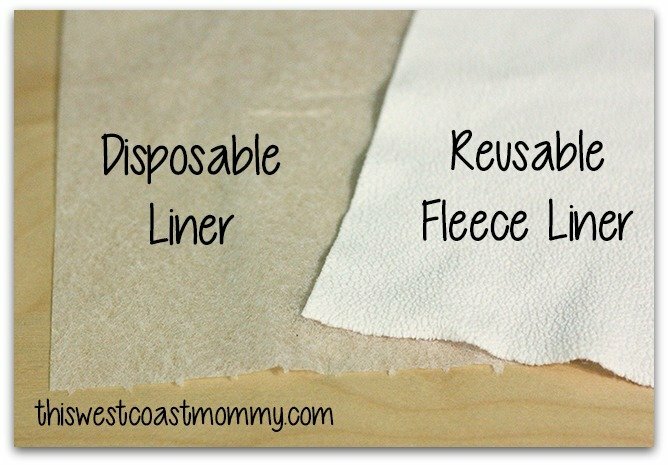 Reusable liners are frequently made from fleece. Not only do fleece liners protect your diaper, but they also add a stay dry layer that wicks moisture away from baby’s bum. Cloth diaper inserts come in many different styles. They’re usually a separate piece, but you may also find them sewn in permanently in an AIO. Some inserts come with snaps to snap into a diaper shell, others are stuffed into a pocket or simply laid in the diaper. What’s in a Cloth Diaper Insert? Cloth diaper inserts and doublers come in a variety of materials to suit every price point and lifestyle. The four main types are microfiber, cotton, bamboo, and hemp. Microfiber is the most common material used in inserts and the most economical. Microfiber inserts absorb liquid quickly and dry quickly. However, they tend to flatten over time which reduces their absorbency, and they’re prone to compression leaks. Microfiber is also notorious for holding smells after a while. Microfiber should never go directly against baby’s skin because it absorbs wetness so well that it can cause a rash on your baby’s skin. Cotton inserts are another economical option. Cotton is highly versatile, found in either organic or non-organic as well as a variety of different finishes. When you see descriptors like terry, French terry, flannel, or jersey, these are likely to be cotton or a cotton blend. 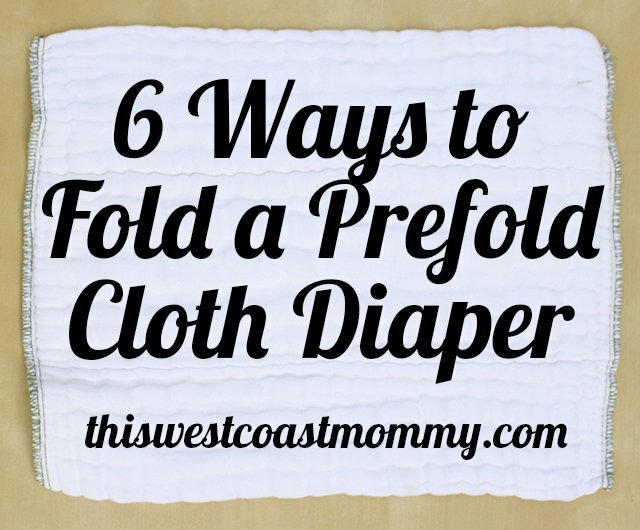 Cotton prefolds folded into thirds are ideal for stuffing into pocket diapers for heavy wetters. Bamboo is often considered a natural fiber, but in reality bamboo must be heavily processed, often with harsh non-environmentally friendly chemicals, to produce bamboo rayon. More expensive than microfiber and cotton, bamboo inserts are silky soft, trim, and absorbent. Also found as bamboo velour or charcoal bamboo, rayon from bamboo wicks moisture away from baby’s skin at three to four times the rate of cotton. Bamboo is often blended with cotton to give the insert a little more structure. Hemp is a natural, environmentally-friendly fiber and considered a premium insert material. It comes with a higher price tag, but it holds the most liquid. It also takes the longest to dry. Hemp inserts are usually a hemp/cotton blend. Hemp tend to feel stiffer than other materials and can feel almost crunchy if you line dry. Minky is made from polyester like microfiber, but unlike microfiber, you can safely place it next to baby’s skin. It’s very soft and plush, absorbs well, and is fairly stain-resistant. Velour inserts are ultra soft and plush like minky, but made from either cotton, or a combination of bamboo and cotton. The natural fibers make it more breathable than minky. You might see the term OBV – this means organic bamboo velour. Zorb is a newer material made from a mix of natural and manufactured fibers. It’s highly absorbent and designed to reduce compression leaks, but still quite costly which is why you don’t see a lot of it. Zorb inserts should only be used as the middle of a fabric “sandwich” as it pills when washed on its own. You can also find inserts made out of individual layers of different materials sewn together (e.g., two layers of microfiber topped with one layer of bamboo, or cotton topped with stay dry fleece). When layering different materials, try to put microfiber on top as it absorbs liquids the quickest, and bamboo or hemp on the bottom as they hold the most liquid. Overnight diapers will usually require multiple inserts/doublers to hold an entire night’s pee. Note that natural fiber inserts need to be “prepped” or washed several times before use. This removes the natural oils and waxes that stop the fabric from absorbing liquid. You should expect to wash and dry your natural fiber inserts at least 3-5 times before first use. 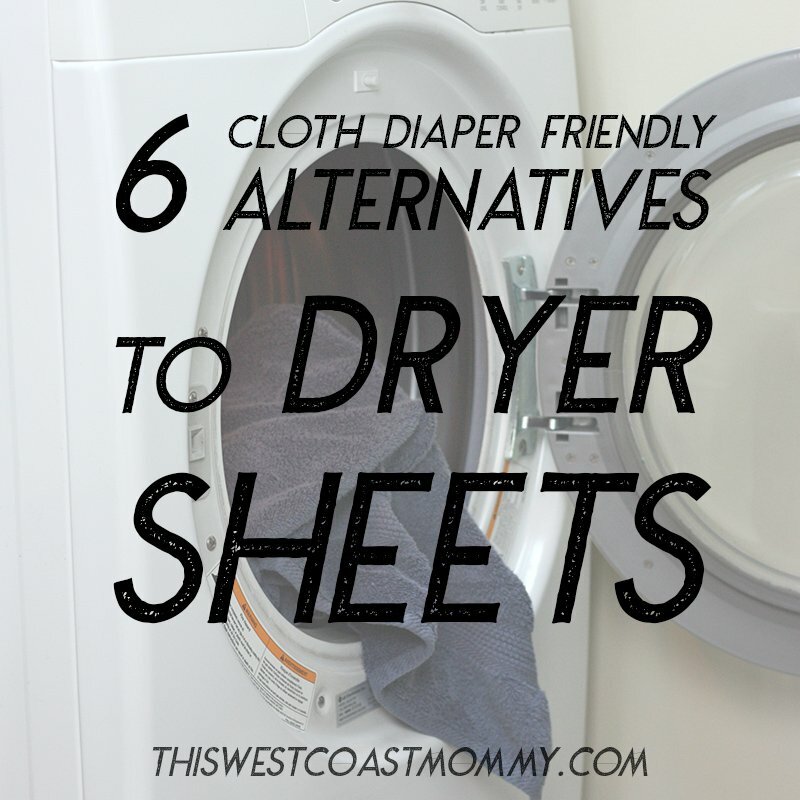 At the end of the day, the best insert, doubler, and/or liner for you depends on many different factors: your budget, your baby’s sensitivity to wetness and to synthetic or natural fibers, your laundry routine, and your personal preference. I hope the info here helps with your decision-making! This was very informative! 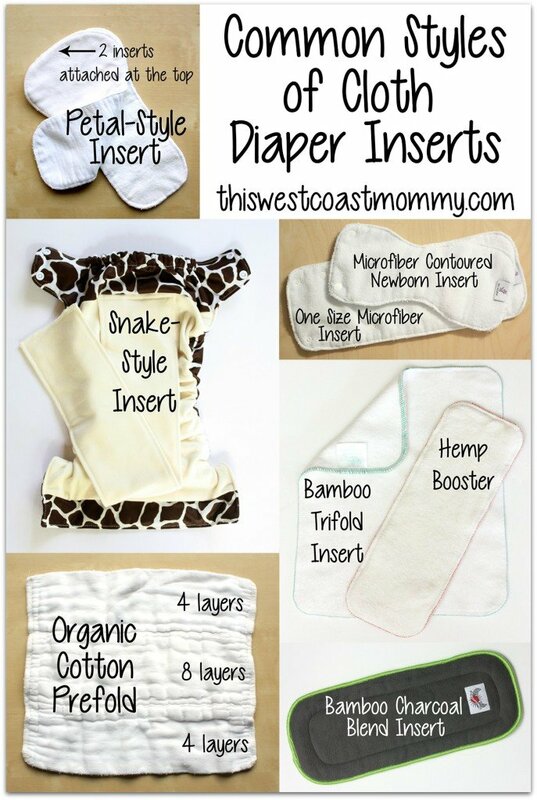 I wish I had this information long ago, when cloth diaper terms just seemed to confusing! 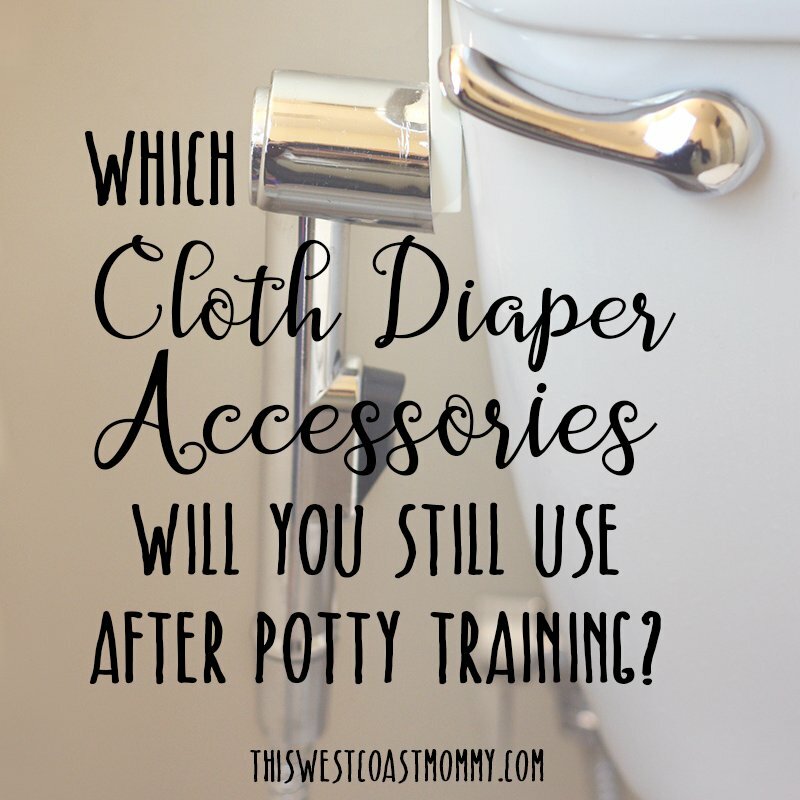 I am sure this will help a lot of newbie cloth diapering moms! I wish I had this a couple of years ago! It makes it SO much easier to actually SEE pictures of the different types of diapers rather than just reading about them. 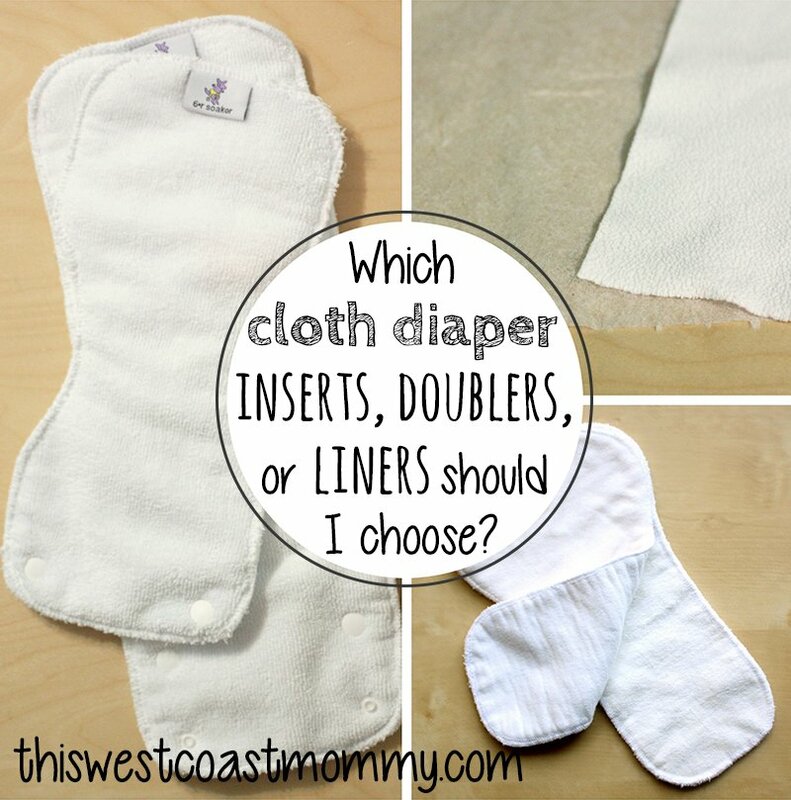 I agree with Heather, those different terms can be confusing when really cloth diapering is so simple! Great resource! Thanks for this great breakdown of the different materials. I’m glad you mentioned about bamboo not really being that natural – I don’t think many people know that. Personally, I’m glad I found some used hemp inserts, so I got great inserts for a great price! Thanks, Kim. I’ve seen some manufacturers starting to phase out the use of those chemicals in the production of bamboo rayon, but most still do and it’s something to be aware of. My boy is nearly potty trained now, but with a new babe on the way, I think I’d really like to try some hemp inserts. He was a heavy wetter and even a microfibre insert sandwiched inside of a 2-ply trifold bamboo insert couldn’t cut it at nap/night! Both my girls were heavy wetters too. What worked for us was ditching pockets/AIOs entirely and going with fitted diapers. My nighttime solution is a fitted diaper with one or two hemp inserts – it’s bulletproof! Thanks for putting all this information together in one spot to read. 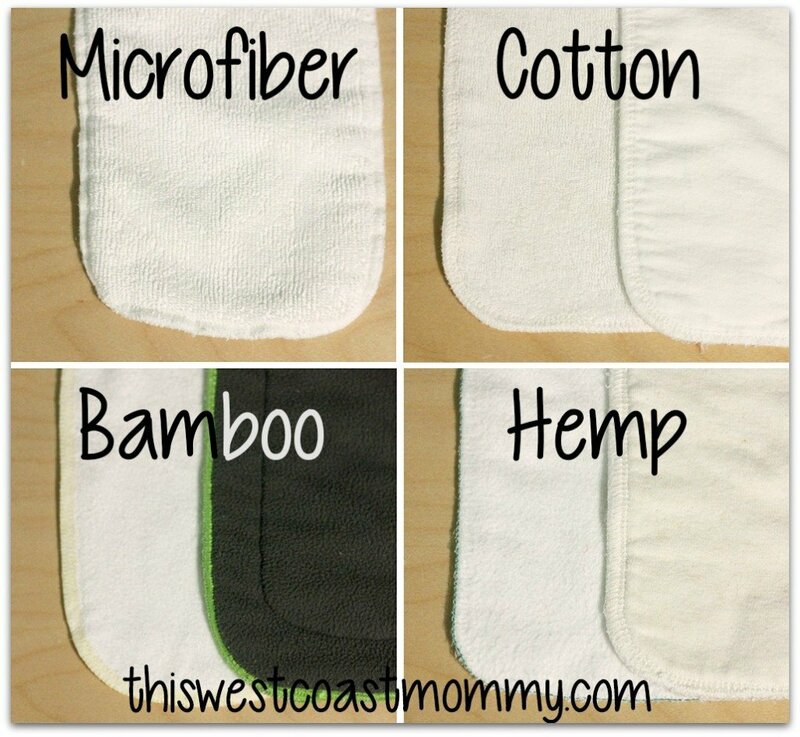 I have many bamboo inserts and a few microfibre but I’m looking at hemp and I appreciate the information about the different styles I can get! Can I just use inserts inside my covers or should I use a prefold and then an insert? It depends on how much absorbency you need. For a young baby or daytime use, just inserts ought to be fine. For a heavy wetter or night time use, adding a prefold will make a big difference. My understanding is that charcoal bamboo might not even have much/any bamboo in it (they sure seem like microfiber to me!). Any thoughts? My understanding is it contains nanoparticles of bamboo charcoal mixed in with another material (like microfiber), but I have no clue how much of it is actually bamboo. I haven’t noticed much of a difference in odour or washability, though it seems to be okay next to baby’s skin unlike standard microfiber. Cloth diapers have definitely come a long way. Great information! Love your info and research, however, on the Zorb, I am not sure what type of Zorb have you used? there are a few different blends, some with polyester, however, there is a 3D 100% organic cotton, which is the only one I use in my diapers. They have never pilled in two years. For my inserts, they are sandwiched between diaper fleece for added comfort, so can’t tell with those, but the butterfly fitted style diapers have the Zorb exposed when folded out so would know if it pilled. Now, the first generation of Zorb Silver will pill very bad, but still impressive for its absorbency and would not want that against skin. I have not tried the 3D Zorb with polyester, I find that a lot of the man made materials tend to hold odor more in the long run, Have you had the same experience? I have, but mainly in All in One’s. There is a new Zorb that just came out, more expensive than even the 3D, it’s black and advertised as Antimicrobial, so might be charcoal? they do have available in the organic cotton, however, need to buy in 100 yrd bolts, so have not tried, they have the polyester blends available, but again, don’t care for the man made materials, at least in the absorbent portion of the diapers and inserts. 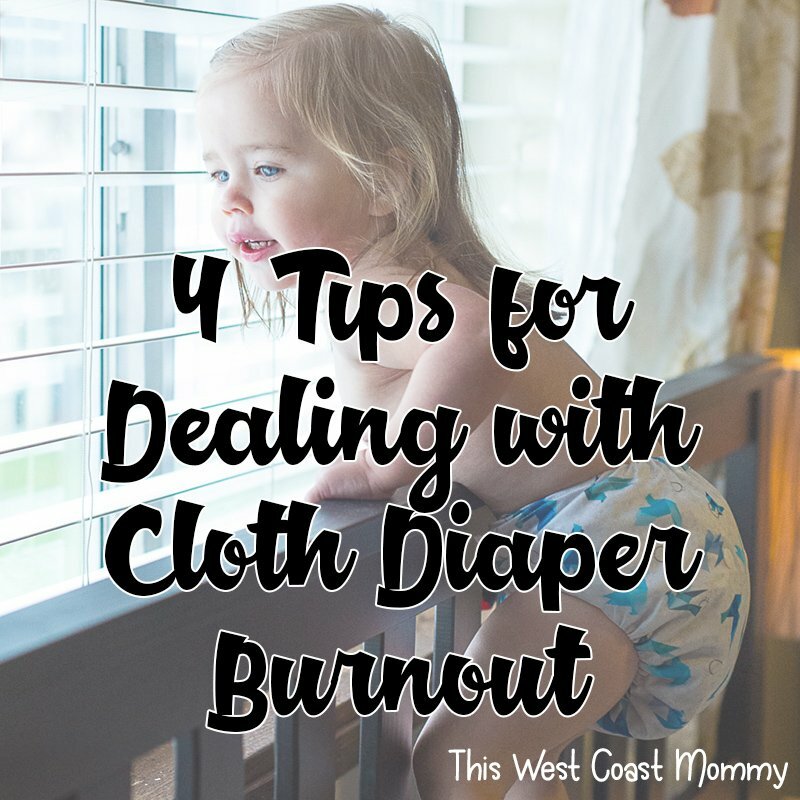 Great post 🙂 I’ve been stuffing pocket diapers with 30 year old cotton flats (that served hubby & his brother), but they’ve started thinning and therefore losing absorbency… after so much time and use that’s no wonder, I suppose. I think I’m going to get flats again because they don’t get stinky at all; can be washed on high temperatures as often as you like so there’s no need to disinfect them (the routine 30 yrs ago was to boil and iron them after every use); and they dry extremely fast. someone recently asked me what inserts are what, differences. great all in one resource to pass on. thank you. Thank you for the information! It sure helps a lot! May I ask for your suggestions for insert combi’s though? What is good to be combined and what’s fail? 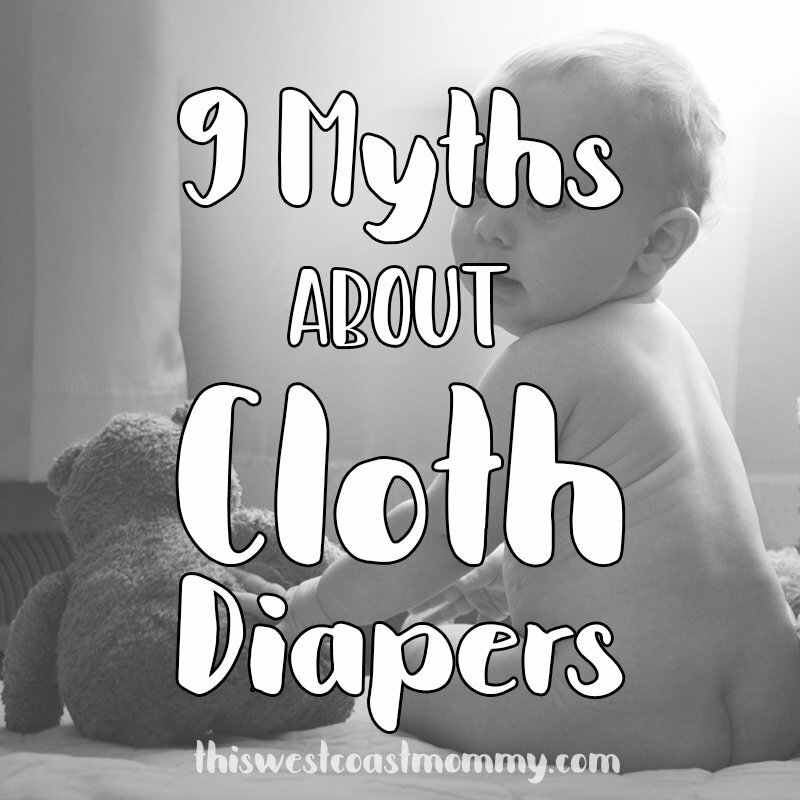 I am totally happy being a cloth diapering mom. And I need ideas for the combi, especially for night time. My baby is a heavy wetter! I currently have the MF, BC, SSCV, Zorb Silver and a diy prefolds. Thanks much! Oh, I’m sorry for the abbreviation 🙂 SSCV stands for SuperSoft Cotton Velour 🙂 Currently, at night time, the combi I got comfortable with is bamboo charcoal wrapped with flour sack cloth and a microfiber. It works well. Now I just got a combination of mf/hemp! 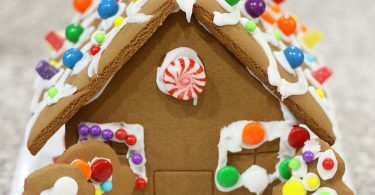 It is stitched together! If folded, it becomes 6layers. Would it be enough at night time for a heavy wetter? Thanks so much! 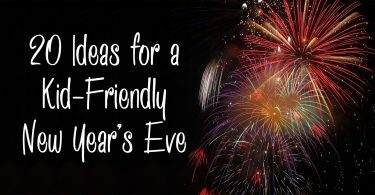 It sounds like it would be, but your best bet is to try it and see. Every baby is different and their needs will change over time, so you’ll need to do some experimentation to find out what works best for your little one. This is great, thanks! I just have to add that microfiber is not a green solution – after discarding stuff made of microfiber, it will very likely enter food chain one day, becoming part of our food.. Thanks, Angelika. As we know, there’s no such thing as perfectly “green”, there are only varying degrees of environmental impact. Reusable microfiber inserts are certainly miles better than millions of disposable diapers filled with xylene, ethyl benzene, styrene, and dioxin going into the landfill. I am making diapers and would like to add a thin liner between the diaper and the skin so it would be easy to get rid of the poop. Can someone tell me where i can find the fabric by the yard for the disposable one or what washable fabric is better for the poop not to stick on it. Incredibly helpful! I have an almost four month old and I’ve come back to this post so many times while trying to figure this out! Thank you! One of the most thorough descriptions of inserts, doublers, liners, etc. I’ve ever read. I wish I had read it at the beginning of my cloth journey. It was confusing to try to figure it all out on my own. Great job!